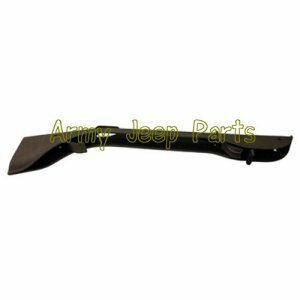 Rifle Carbine Holder WWII – Windshield Mounted. These are the best holders made today. Very\r\nnice tooling work with good detail. Holder, rifle- windshield mounted. These are the best holders made today. Very nice tooling work with good detail.